Quicksort (sometimes called partition-exchange sort) is an O(N log N) efficient sorting algorithm, serving as a systematic method for placing the elements of an array in order. Developed by British computer scientist Tony Hoare in 1959 and published in 1961, it is still a commonly used algorithm for sorting. When implemented well, it can be about two or three times faster than its main competitors, merge sort and heapsort. An octree is a tree data structure in which each internal node has exactly eight children. Octrees are most often used to partition a three-dimensional space by recursively subdividing it into eight octants. Octrees are the three-dimensional analog of quadtrees. The name is formed from oct + tree, but note that it is normally written "octree" with only one "t". Octrees are often used in 3D graphics and 3D game engines. Inverted index in computer science (also referred to as postings file or inverted file) is an index data structure storing a mapping from content, such as words or numbers, to its locations in a database file, or in a document or a set of documents (named in contrast to a forward index, which maps from documents to content). The purpose of an inverted index is to allow fast full text searches, at a cost of increased processing when a document is added to the database. The inverted file may be the database file itself, rather than its index. It is the most popular data structure used in document retrieval systems, used on a large scale for example in search engines. In graph theory, a path decomposition of a graph G is, informally, a representation of G as a "thickened" path graph, and the pathwidth of G is a number that measures how much the path was thickened to form G. More formally, a path-decomposition is a sequence of subsets of vertices of G such that the endpoints of each edge appear in one of the subsets and such that each vertex appears in a contiguous subsequence of the subsets, and the pathwidth is one less than the size of the largest set in such a decomposition. In mathematics, and more specifically in abstract algebra, a rng (or pseudo-ring or non-unital ring) is an algebraic structure satisfying the same properties as a ring, without assuming the existence of a multiplicative identity. The term "rng" (pronounced rung) is meant to suggest that it is a "ring" without "i", i.e. without the requirement for an "identity element". 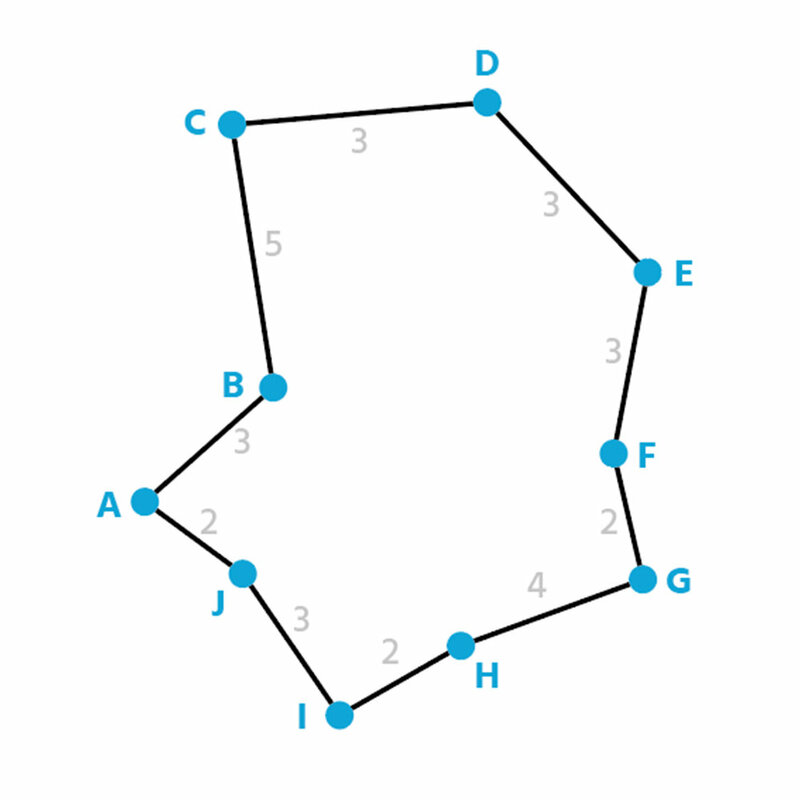 The travelling salesman problem (TSP) asks the following question: "Given a list of cities and the distances between each pair of cities, what is the shortest possible route that visits each city and returns to the origin city?" 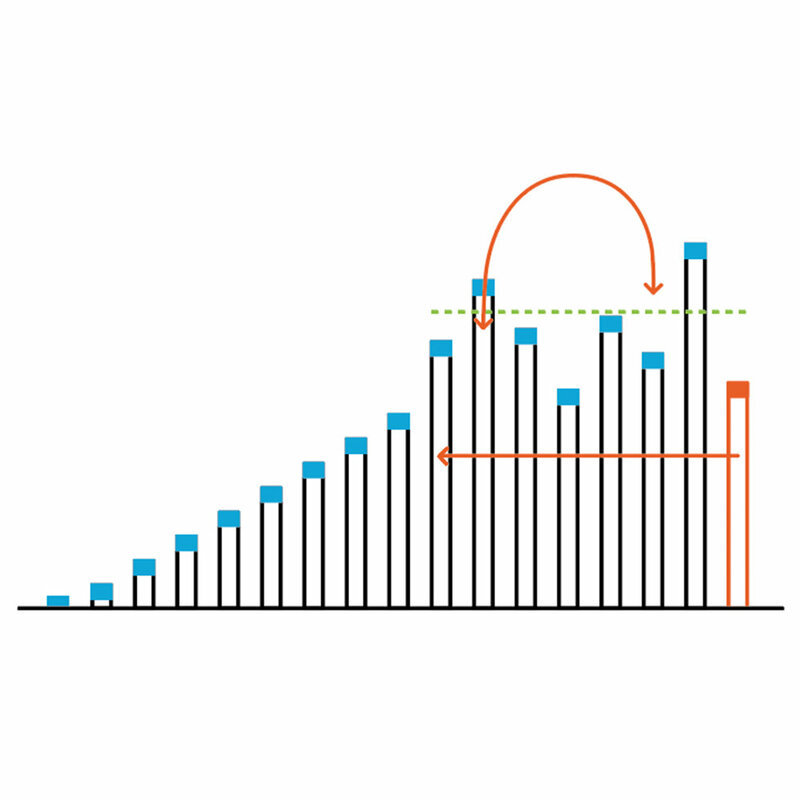 It is an NP-hard problem in combinatorial optimization, important in operations research and theoretical computer science. In graph theory, graph coloring is a special case of graph labeling; it is an assignment of labels traditionally called "colors" to elements of a graph subject to certain constraints. 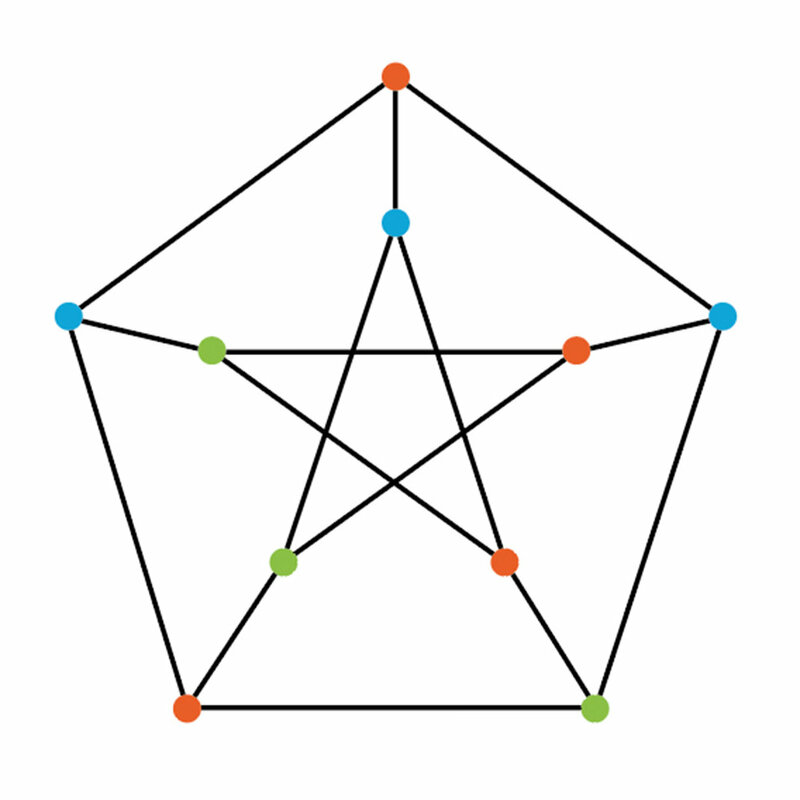 In its simplest form, it is a way of coloring the vertices of a graph such that no two adjacent vertices are of the same color; this is called a vertex coloring. Similarly, an edge coloring assigns a color to each edge so that no two adjacent edges are of the same color, and a face coloring of a planar graph assigns a color to each face or region so that no two faces that share a boundary have the same color. In statistics and its applications, the root mean square (abbreviated RMS or rms) is defined as the square root of the mean square (the arithmetic mean of the squares of a set of numbers). The RMS is also known as the quadratic mean and is a particular case of the generalized mean with exponent 2. RMS can also be defined for a continuously varying function in terms of an integral of the squares of the instantaneous values during a cycle. In the mathematical discipline of graph theory, a vertex cover (sometimes node cover) of a graph is a set of vertices such that each edge of the graph is incident to at least one vertex of the set. The problem of finding a minimum vertex cover is a classical optimization problem in computer science and is a typical example of an NP-hard optimization problem that has an approximation algorithm. Its decision version, the vertex cover problem, was one of Karp's 21 NP-complete problems and is therefore a classical NP-complete problem in computational complexity theory. Furthermore, the vertex cover problem is fixed-parameter tractable and a central problem in parameterized complexity theory. 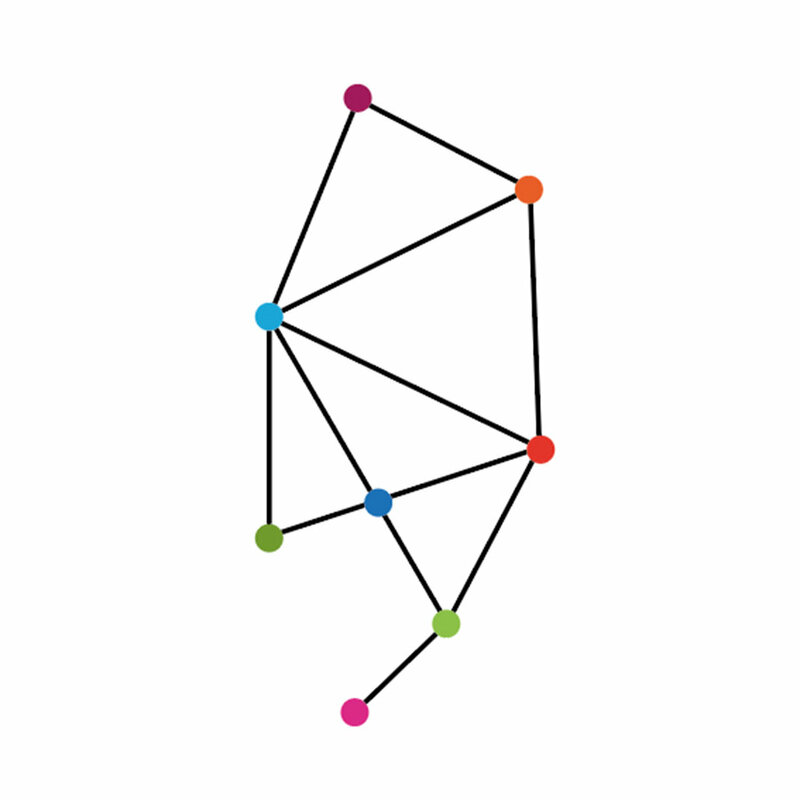 In the mathematical field of graph theory, a Hamiltonian path (or traceable path) is a path in an undirected or directed graph that visits each vertex exactly once. A Hamiltonian cycle (or Hamiltonian circuit) is a Hamiltonian path that is a cycle. Determining whether such paths and cycles exist in graphs is the Hamiltonian path problem, which is NP-complete.